Matthew Dear, Jalex , Rocha, Gold Panda, Com.a and more. DJ of the show Audrius. Music: inventive electronic. 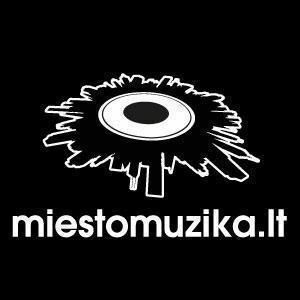 Miesto Muzika on ZIP FM Tuesday night, 12PM.